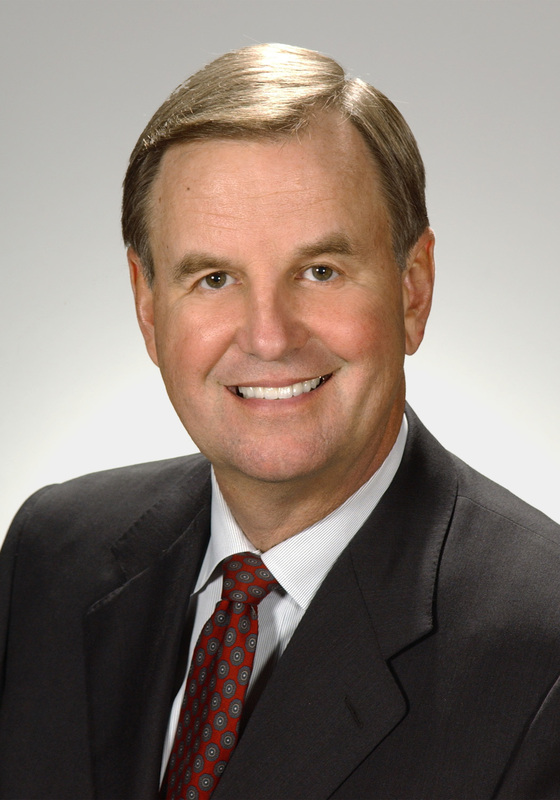 Charles R. Hoopingarner, DDS attended the University of Texas Health Science Center at Houston Dental Branch graduating with a DDS in 1973. He has maintained a private practice in Houston Texas and was an Adjunct Associate Professor in the Department of Anatomical Sciences for 11 years. He is currently in his eleventh year as an Associate professor at University of Texas School of Dentistry Houston in the department of General Practice.